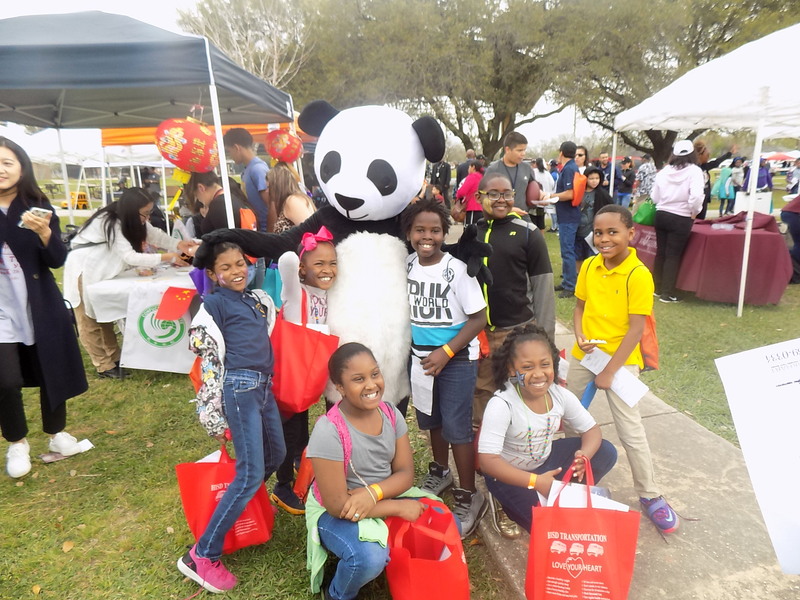 March 4, the 12th Annual Health &Education Carnival opened in the Sunnyside park,with Texas Southern University. The carnival consisted of 45 booths providing cultural activities for the community. President Dr. Austin Lane came to the booth to greet the teachers of TSUCI. 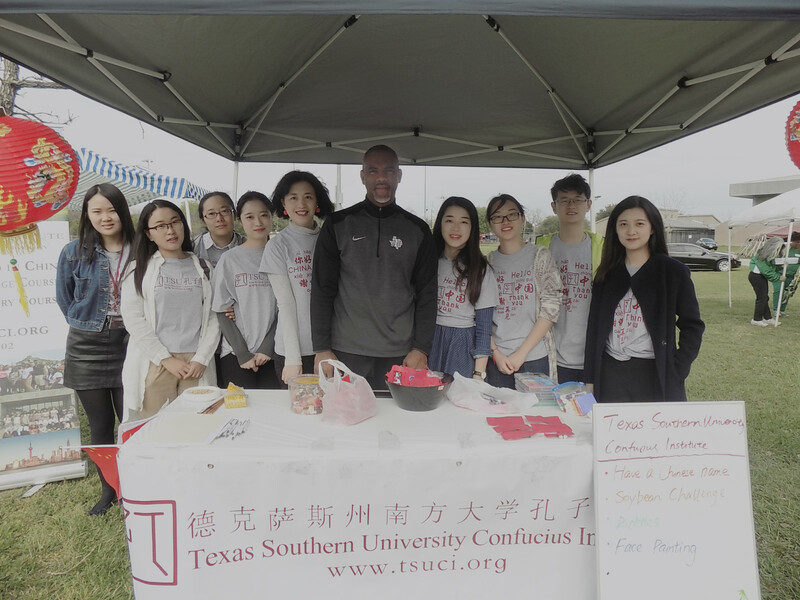 He also stated "Texas Southern University has always been strong within it's Foreign Language department and has been dedicated to the promotion of Chinese culture and Sino-US cultural exchanges." Professor Xiao Yi of Confucius Institute said "the Confucius Institute has been committed to reaching and interacting with the local community and will continue to actively participate in such activities." As the event continued to grow throughout the day, the park was soon piled with colourful tents, horseback riding, rock climbing, face painting, opera, and basketball. 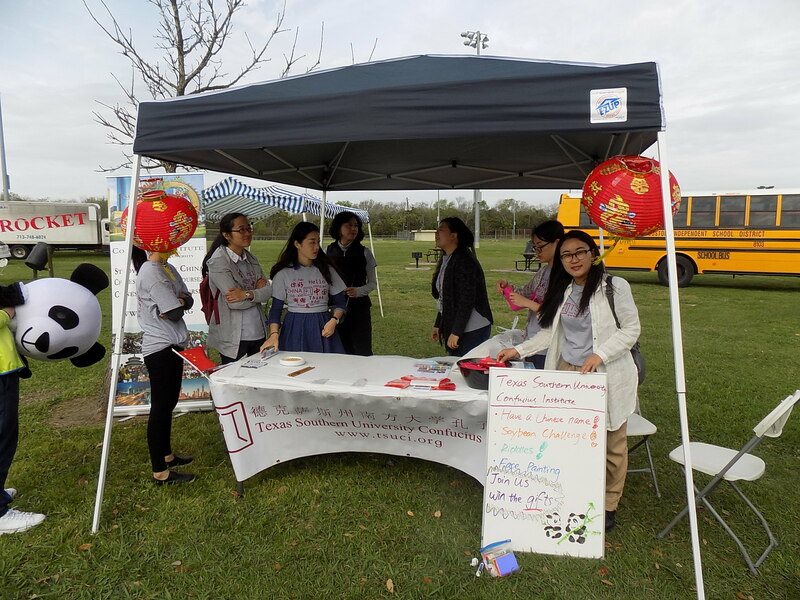 The Confucius Institute volunteer teachers prepared chopstick competitions, Chinese writing, riddles, and Panda photos. The carnival was launched by American Congressman Al Green and Sheila Jackson Lee and sponsored academic institutions such as Texas Southern University and NASA spaceflight project.These activities, are aimed to enrich the life of children between the ages of 4-14 years old to increase knowledge of Science and Health Education . 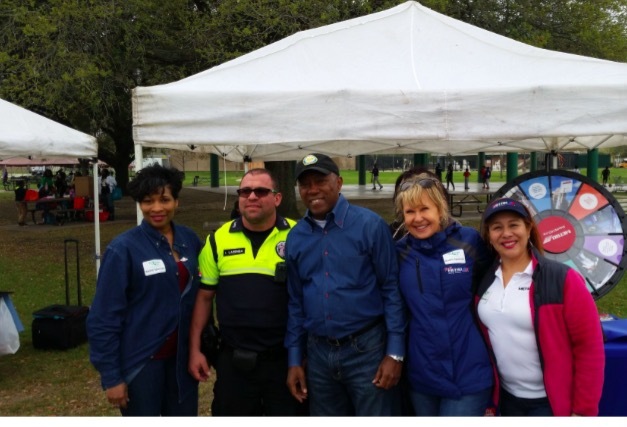 Houston Mayor Sylvester Turner and Congressman Al Green attended the carnival as special guests to express their commitment to providing the community residents with colourful cultural activities.